The internet and social media can provide a medium for the rapid dissemination of incorrect or misleading information about a judge personally or about decisions a judge has made in a particular case. Social media can also provide a vehicle for harassment or even threats against a judge or the judge’s family. 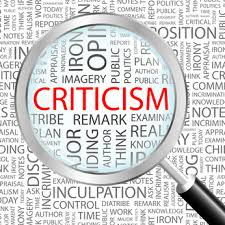 Click HERE or on the picture above to access the Member’s Area for an article from the American Bar Association on reasonable responses to unfair or unjust criticism of judges.